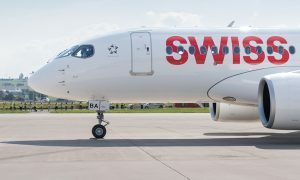 Swiss International Air Lines is adding the Cypriot city of Larnaca to its destinations departing from Geneva, offering its passengers six new destinations for the summer of 2019. 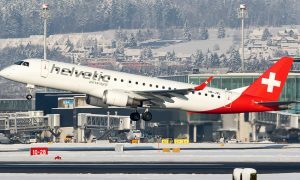 With the addition of the new flights to Ibiza, Mykonos, Brindisi, Faro, Alicante and Larnaca, the company will fly to 43 direct destinations from Geneva. 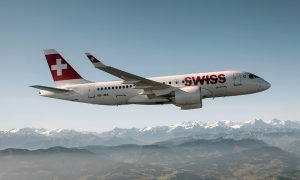 From 3 July, Swiss will be offering a weekly flight between Geneva and Larnaca. The flight will operate every Wednesday from 3 July to 28 August, and every Saturday from 7 September to 26 October.